«Licu, a Romanian story» is about the life of a man lost in history. A 92-year-old man having outlived major historical events such as war, peace, communism, the revolution and post-revolution. He has suffered, loved, laughed and cried for over 92 years. 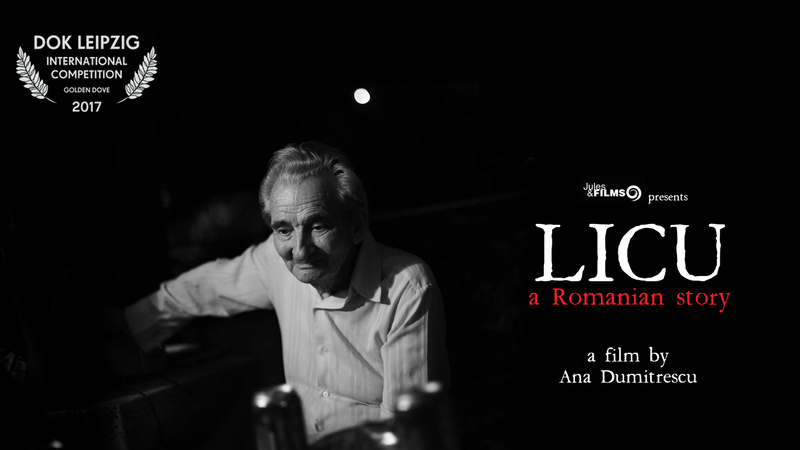 Licu is a feature documentary, but above all it is a movie about the passing of time and old age. A reflection on our own condition and ephemerality. Licu’s story, like most stories, is subjective. It is not a movie about History but a tale whose Hero is named Licu. Each of us, at one moment or another, will identify with the events in the film. Licu’s life-story could be anyone’s story. It radiates universality. Each sequence in the movie is conceived like a photograph in an album. Today will become tomorrow. The present has already become the past. Licu is an invitation to opening the book of time. 21.02.2019. "Licu" is nominalized to GOPO Awards! for the category "Best Documentary". 06.2018. "Licu" eligible to Oscars!